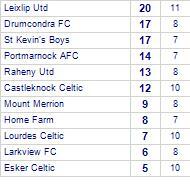 Lourdes Celtic beaten by Portmarnock AFC. 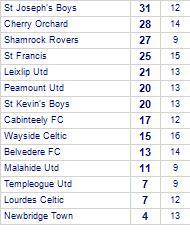 Lourdes Celtic has yet to win in this competition, having lost all 4 games. 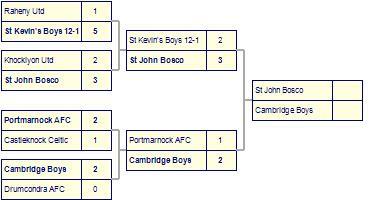 Portmarnock AFC has yet to be beaten in this competition, having won 3 out of its last 4 games. Lourdes Celtic despatched by Cambridge Boys. Lourdes Celtic suffer defeat to Celbridge Town. 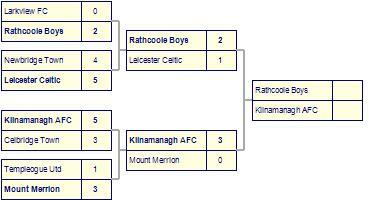 Stella Maris take spoils against Lourdes Celtic.